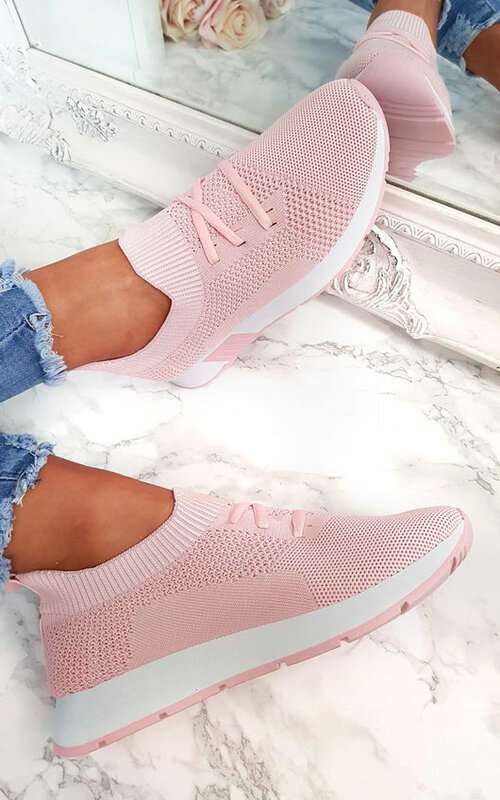 Cute kicks boo! 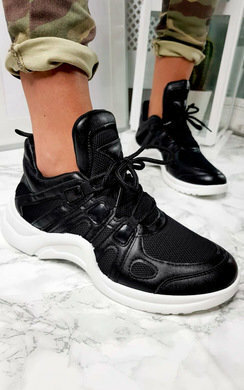 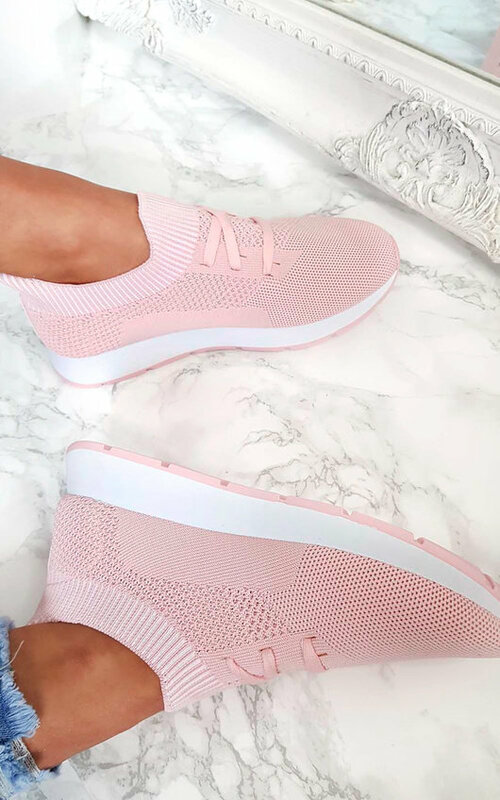 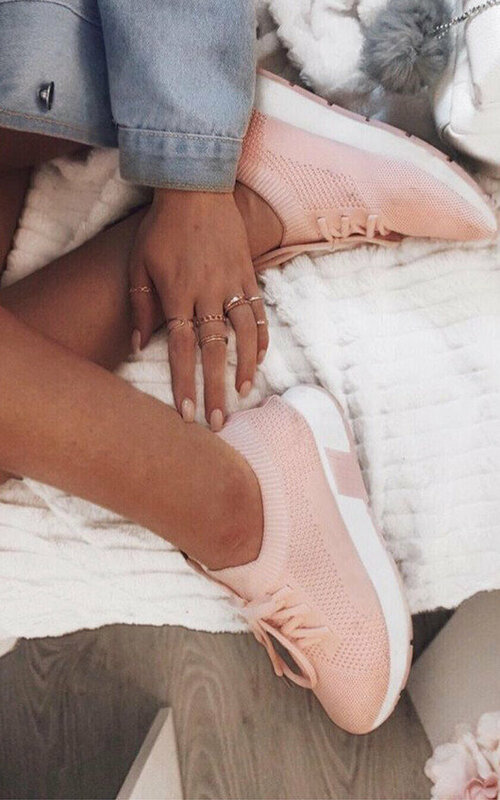 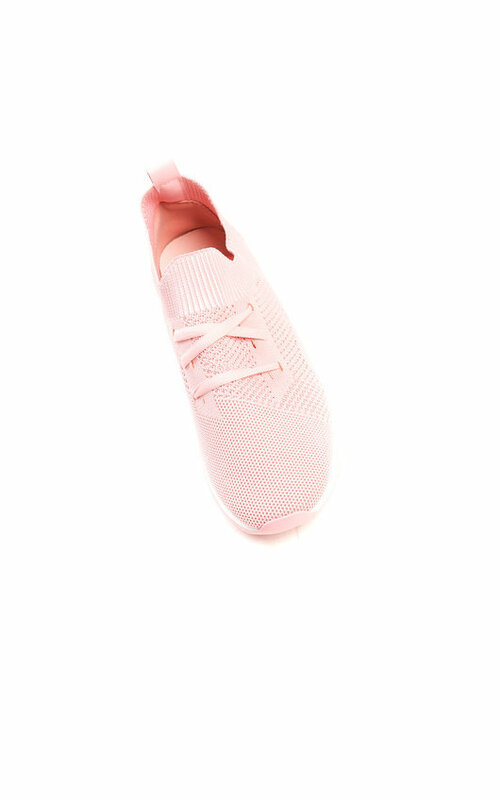 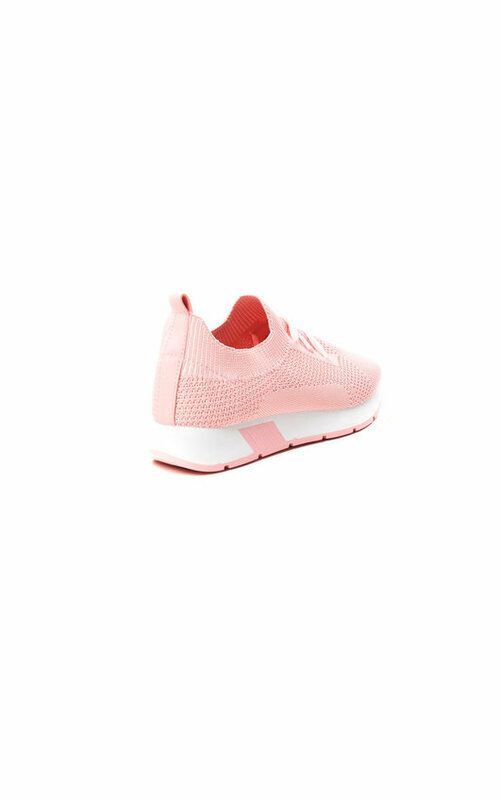 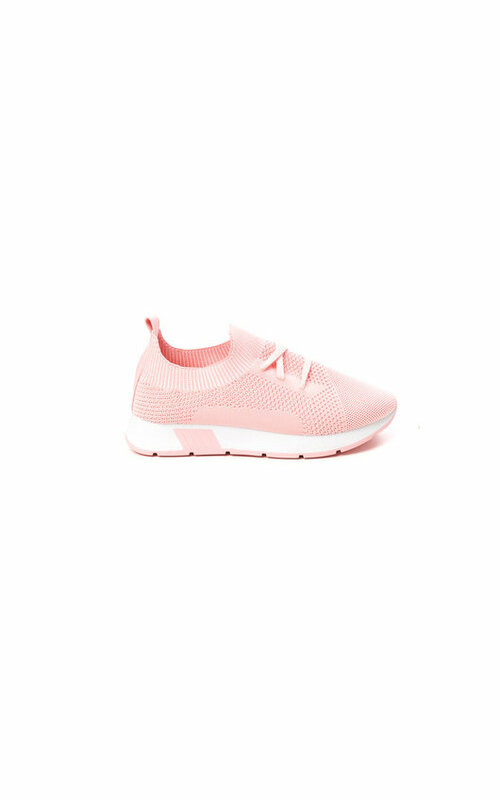 We are lusting over our Riley sock style trainers! 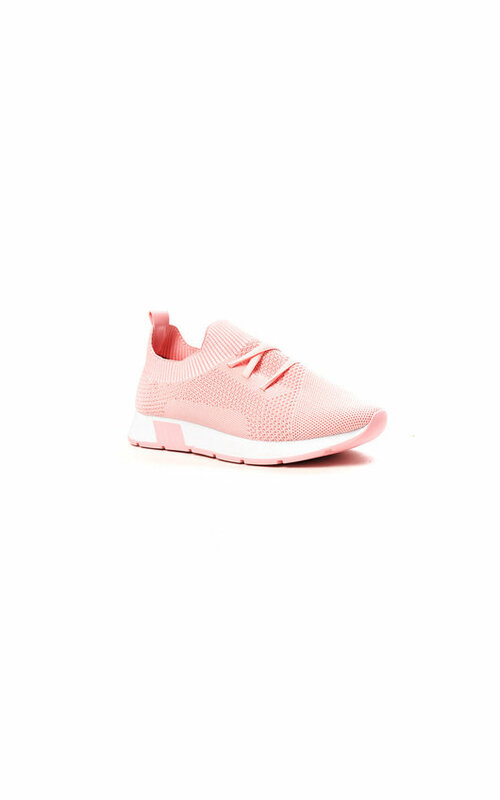 Featuring a lightweight athletic sole, mesh sock material and lace up front. 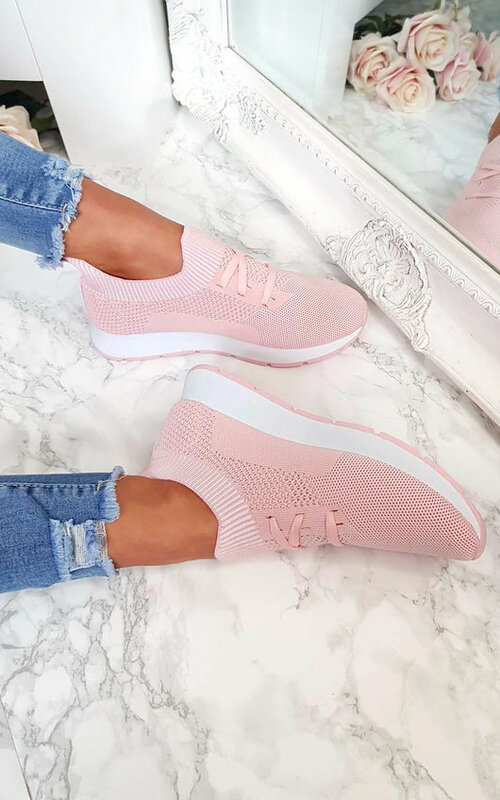 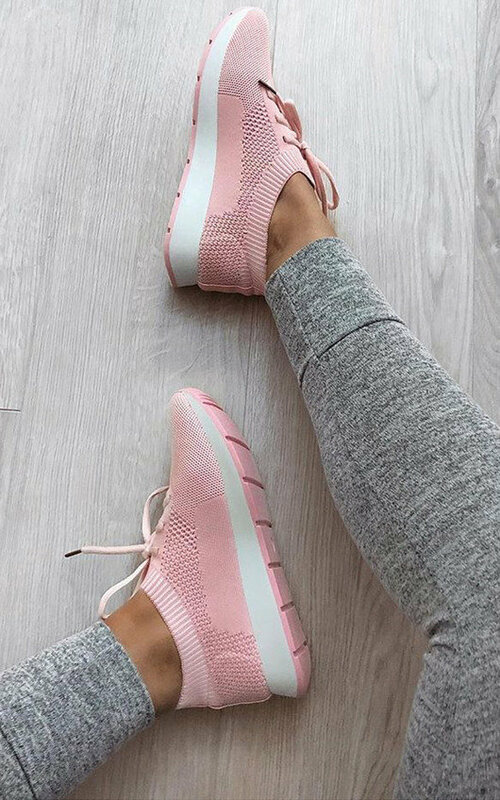 These are the perfect kick for that sporty summer casj look!